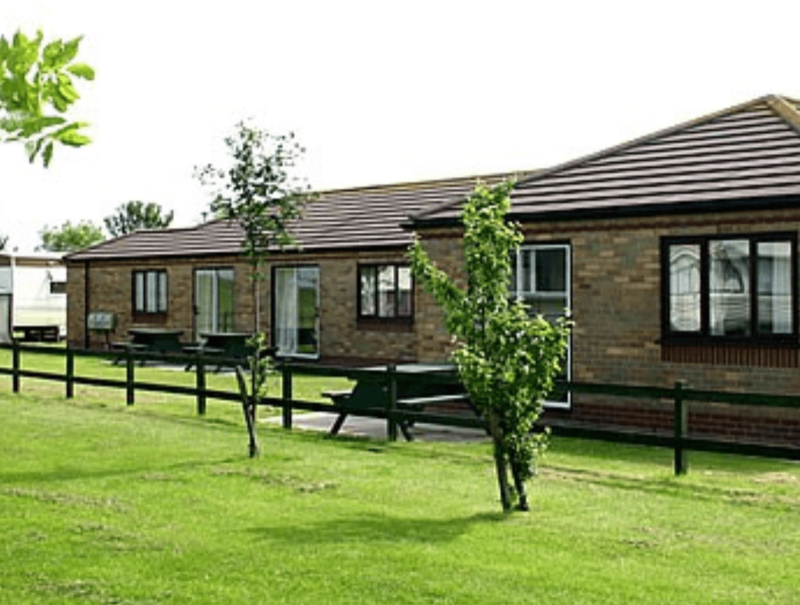 Skegness Water Leisure Park - Book your stay now! You must be at least 18 years of age to use the online booking system, for further information call our park reception on 01754 899400. You're currently booking as a guest, click here to make an account! Save time after the first booking and login anywhere to view or change you bookings! A standard grass pitch with the choice of an electrical hook up . 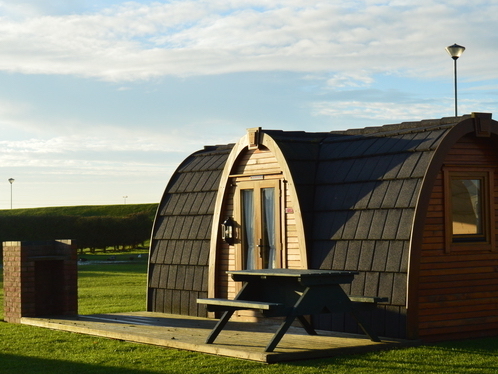 Our lakeside pods with heating, lighting & electric . 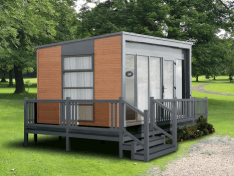 Luxury pods with beds, kitchen, bathroom facilities & more! Fully furnished, modern bungalows that sleep up to 5. Its quick, easy and free to make an account! - Get access to loyalty schemes and special offers. - Pay any outstanding balances online. - Make future bookings quick and easy. - View your full booking history. - Make booking amendments online.